The InBESTigators (pictured) from Oz prodco Gristmill is one of four new kids programs announced by ABC and Screen Australia. 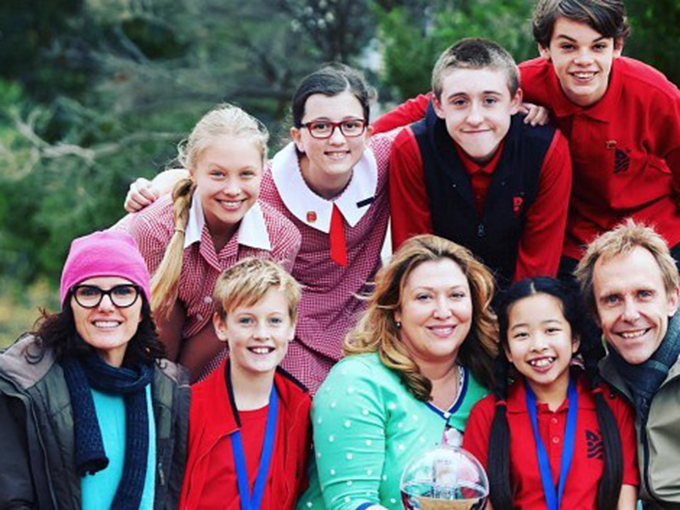 In partnership with ABC, Screen Australia, Film Victoria and the Australian Children’s Television Foundation, the streaming giant is co-funding The InBESTigators, a new live-action kids comedy from the creators of the award-winning series Little Lunch. 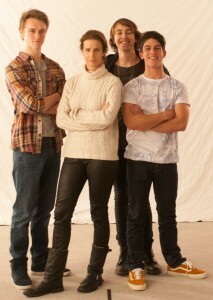 Produced by Aussie prodco Gristmill and created by its founders Robyn Butler and Wayne Hope, The InBESTigators (pictured) follows a group of 11-year-olds who operate an Australian detective agency that solves school and neighborhood mysteries. ABC’s new slate announcement also includes another live-action comedy, Hardball. The series follows fish-out-of-water Mikey and his best friends Salwa and Jerry, whose goal is to turn Mikey into the best handball player in Western Sydney. Creators Matt Zeremes and Guy Edmonds are producing the series alongside Northern Pictures’ head of kids, Catherine Nebauer. 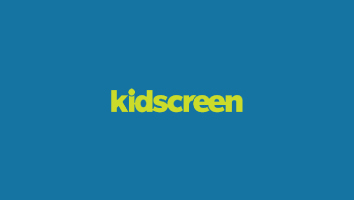 ABC TV, Screen Australia and Create NSW are financing. 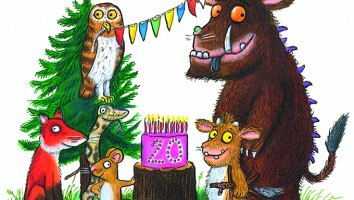 As for animated content, the ABC is backing 100% Wolf, a 26 x 22-minute comedy from Studio 100′s Australian subsidiary, Flying Bark Productions, and co-commissioner Super RTL from Germany. Based on a popular Australian children’s novel, the series follows Freddy Lupin, an 11-year-old from a family of werewolves who accidentally turns into a pink poodle. Flying Bark’s Michael Bourchier and Barbara Stephen are producing while Studio 100 is handling international distribution rights. The series, which has additional support from Screen Australia, Screen West and Create NSW, is also a spinoff of Flying Bark’s upcoming CGI-animated film of the same name. Rounding out the new programming is the new second season of Logie-nominated Mustangs FC, a live-action/drama series about an all-girls soccer team produced by Amanda Higgs and Rachel Davis for NBCUniversal-owned Matchbox Pictures. Screen Australia and Film Victoria are providing additional support. 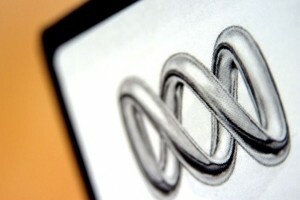 The new programs will arrive despite a US$62-million budget cut that was imposed on the ABC by the Australian government in May. According to ABC, its funding of Australian children’s content rose 39% in 2017/18 and supported emerging and established Australian talent for broadcast and digital audiences. ABC’s initial 2018 kids programming slate was announced last November and featured a number of new and returning homegrown series, including Nowhere Boys, Teenage Boss and Spongo, Fuzz and Jalapeña.